Marlborough There are 11 products. 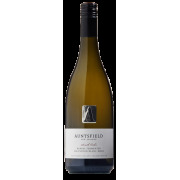 Pure aromas of melon, fennel and jalapeno. 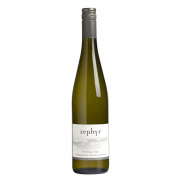 Layered and ripe palate of lemongrass, melon with mineral hints. 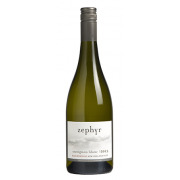 Fragrant aromas of cut lemonade, green lime and ginger with crunchy and pithy hints. Textural palate of pure citrus and apple. Pure nose of musk, ginger and spices. 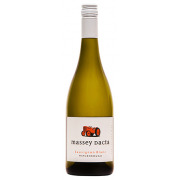 The palate is dynamic, floral, with lush hints of spiced quince. With aromas of cherries and spice, this subtle but elegant red is in intense bright red cherry colour. On the palate it is supple but juicy, with a smooth and silken finish.